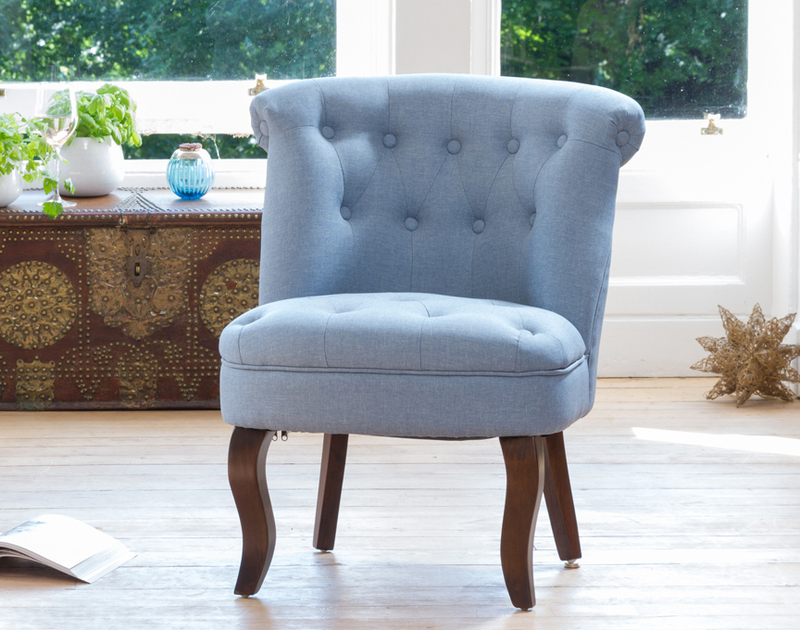 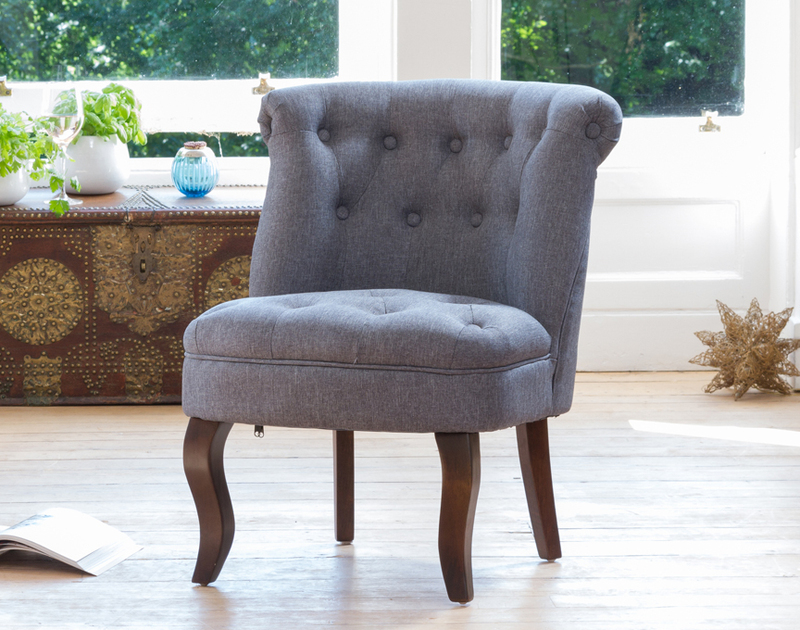 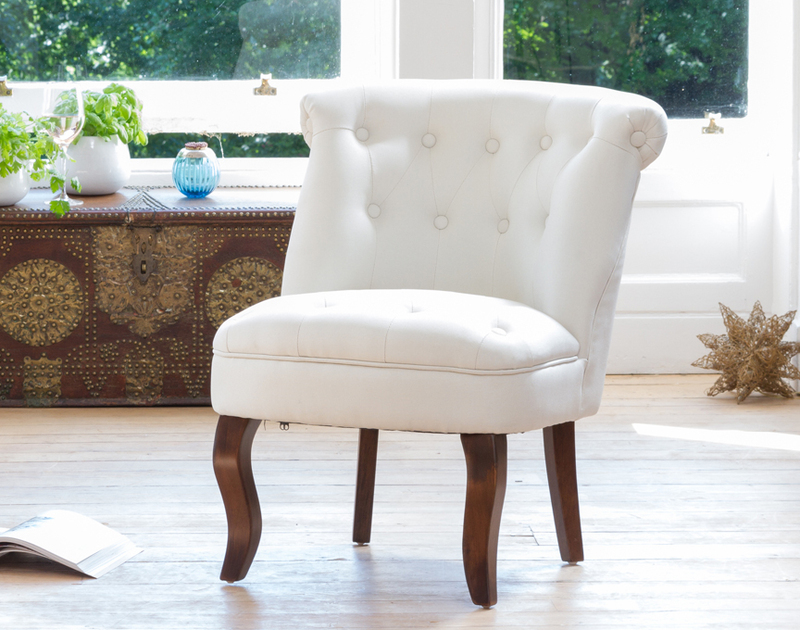 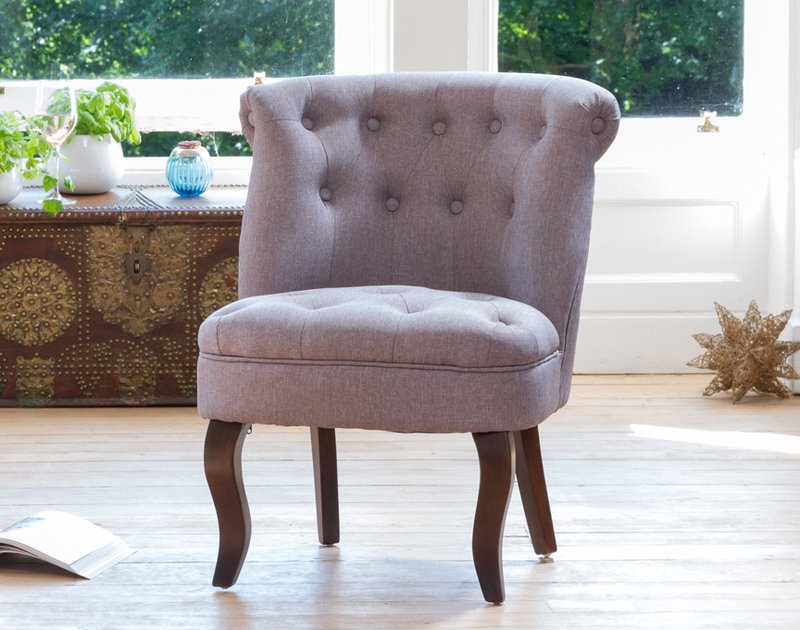 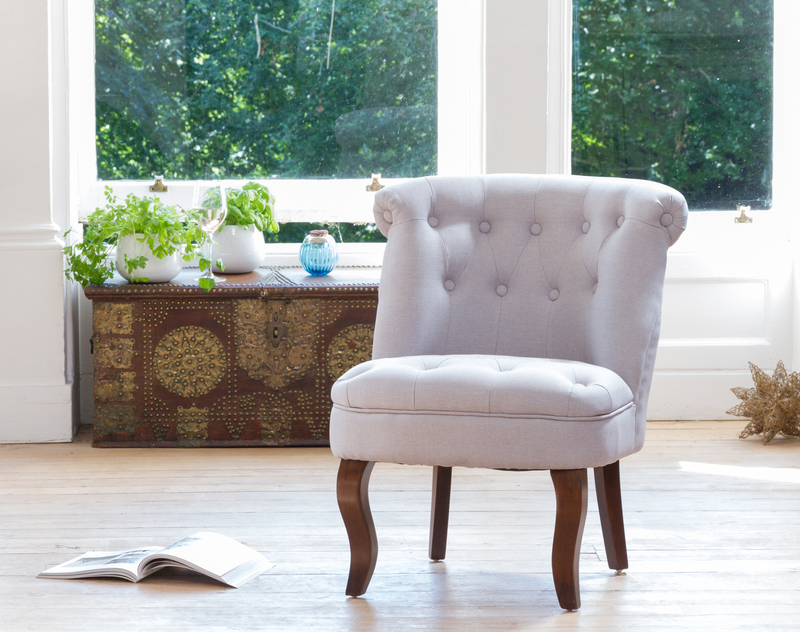 The Wolverton accent chair stands out entirely from the rest of our range - and for good reason. 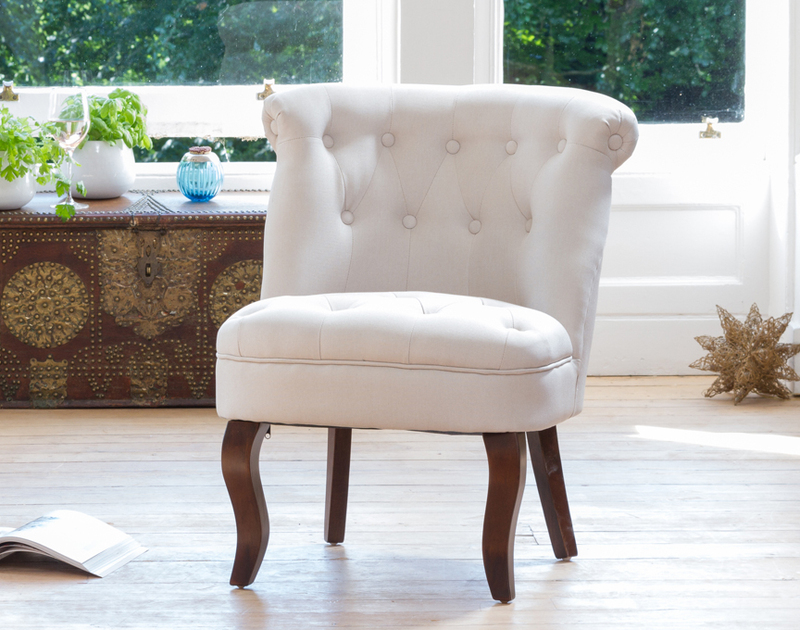 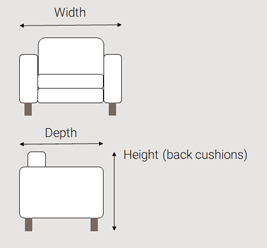 The floating, buttoned back is supported by a classic cabriole-style leg. 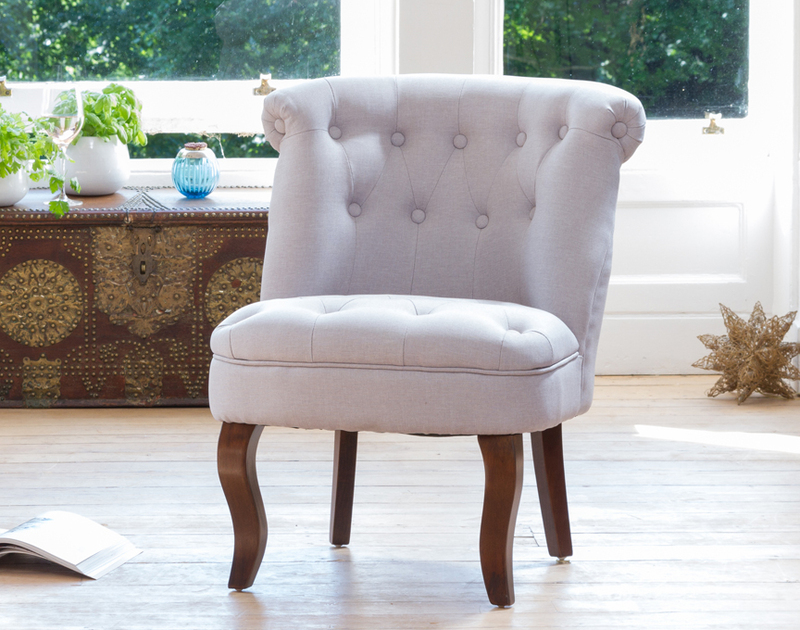 This is a classic example of how one chair can lift an entire room.